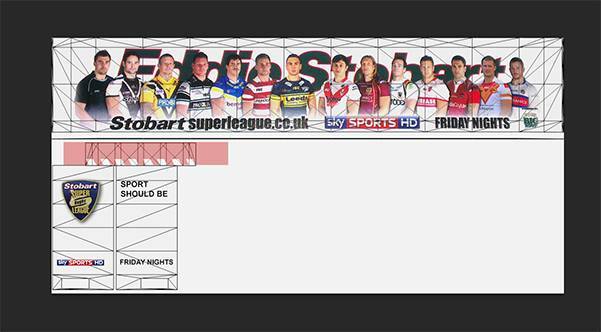 Currently working on the rugby league trailer; there will be a few other tweaks to the existing Tesco cargo (removal of a couple of things) as well when this is released. As far as the Biomass updates go, it doesn’t look like that will be happening for a little while. I am having a little trouble making the reefer work correctly in the game. So for now it will have to remain on the cool-liner/fridge. 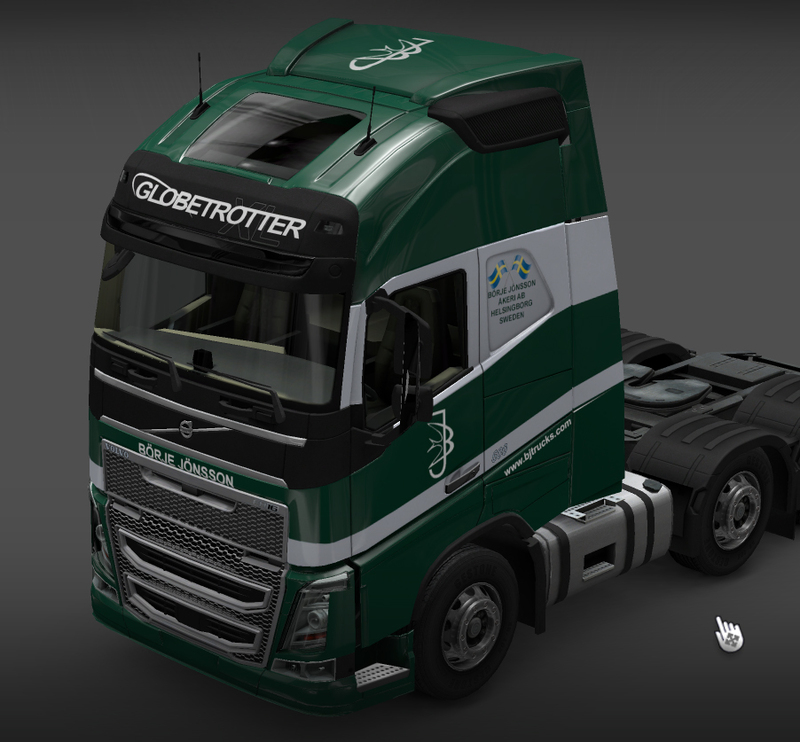 Also I have updated the Borje Jonsson trailer so the back doors are white with the BJ logos on each door. 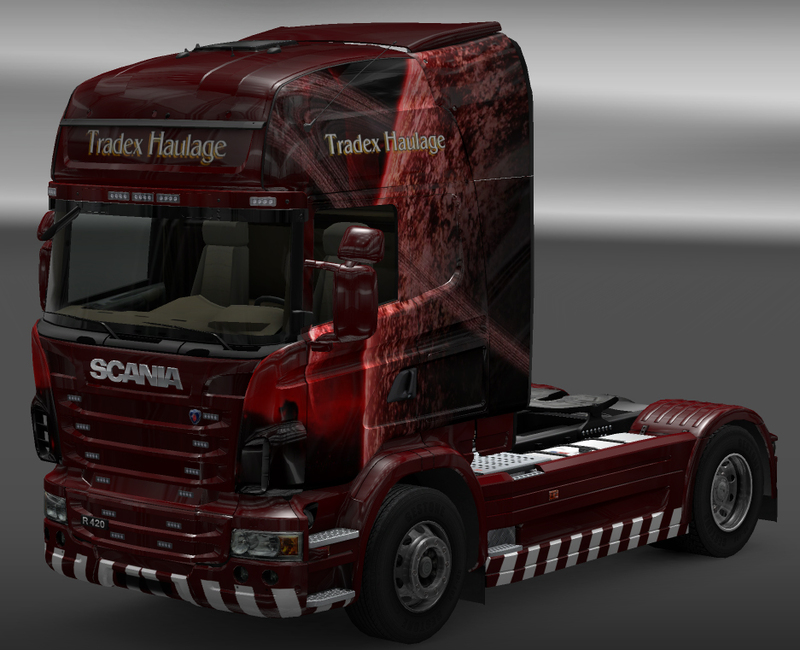 As mentioned earlier there is now a Borje Jonsson skin to go with the company.